The Canon PowerShot SX410 IS is versatile point-n-shoot digicam, sporting a 20-Megapixel imaging sensor and 40x optical zoom lens. This compact camera is very easy to use thanks to fully automatic operation, but lacks in both image quality and performance; making it hard for use to recommend over the competition. Read more in our Full Conclusion. 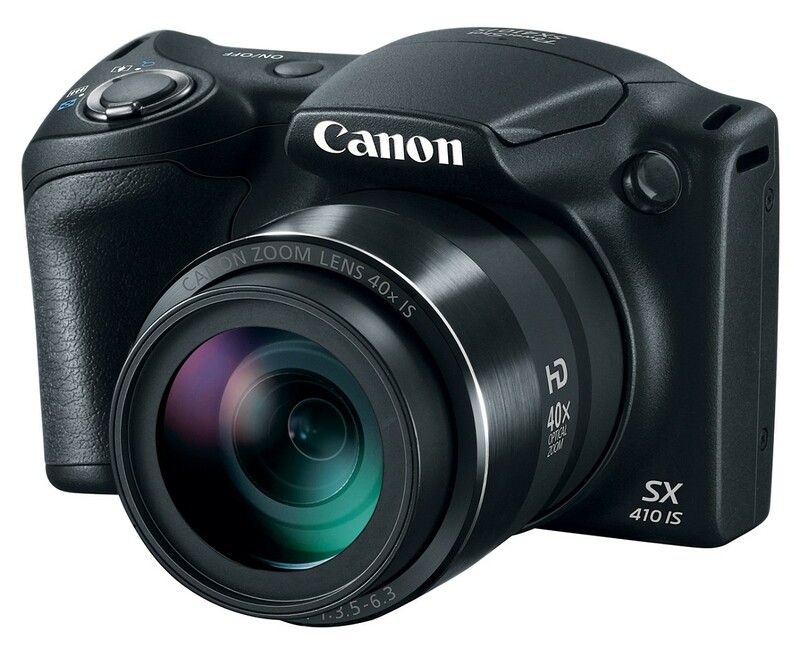 Canon has added another affordable super-zoom camera to their SX-series, with the new PowerShot SX410 IS. Aimed at those who are looking for a board zoom range in a compact package, that's also easy on the wallet, the SX410 boasts a 40x optical zoom lens with their proven Intelligent Image Stabilization, 20-megapixels of resolution thanks to a CCD image sensor, and a large 3.0" LCD. Being this is a budget super-zoom, it doesn't have all the bells and whistles you might find on more expensive PowerShot cameras, like Wi-Fi, NFC, etc. 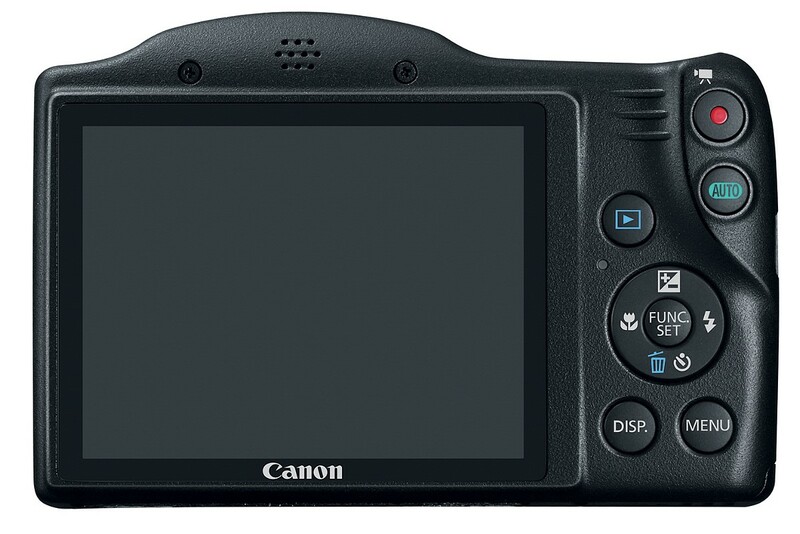 But, Canon claims it has the features necessary to capture great photos, in most any situation. You have 32 different scene modes to choose from for still photography, along with 720p HD video recording. The SX410 IS also offers various photo effects, like Monochrome and Toy Camera. 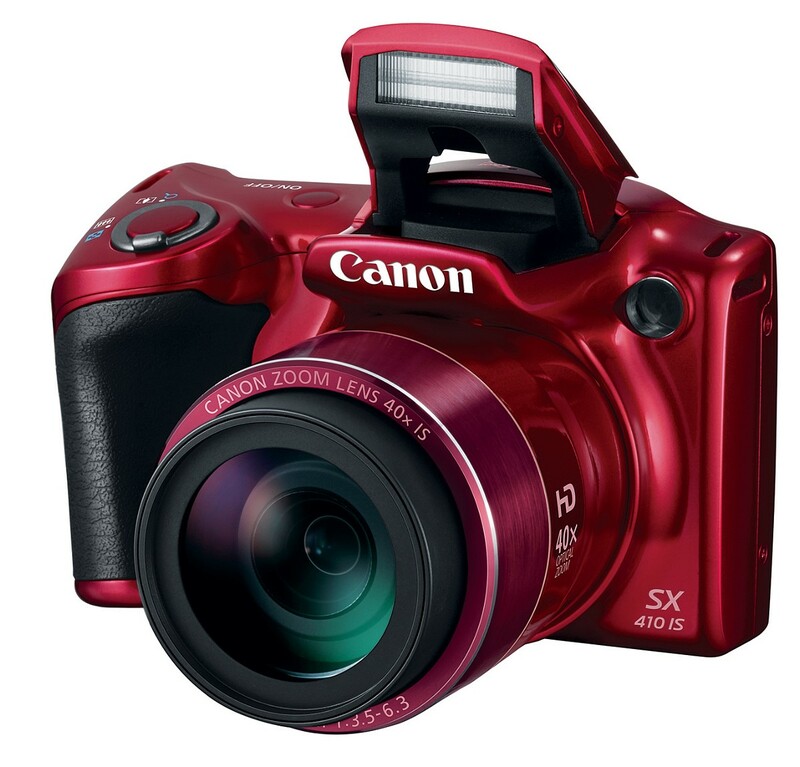 The Canon PowerShot SX410 IS comes in black or red, with a retail price of $279.99. See our best price box at the top right of this page to see current online pricing.